All black & white images offered were taken on traditional film, and printed on classical, fine art papers, without any digital manipulation anywhere in the process chain. Prints are offered matted, stamped and signed, ready for framing or archival storage. 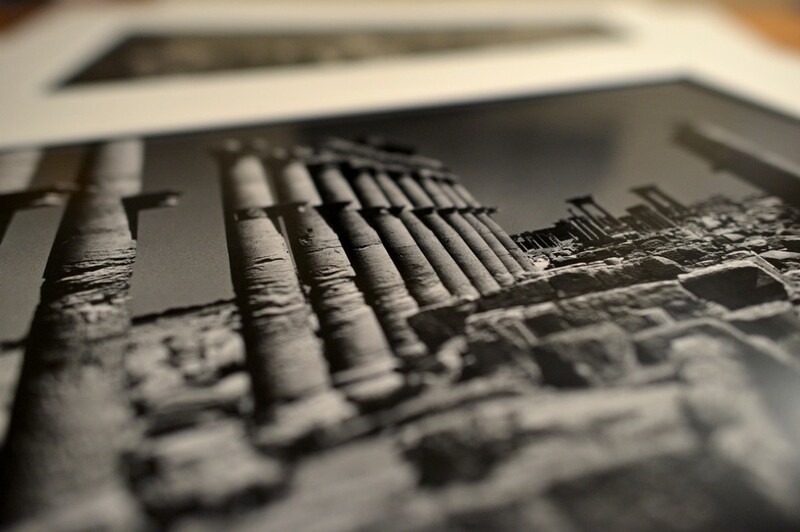 All black & white photographs are printed from 12×16 inches (30×40 cm) to 20×24 inches (50×60 cm) paper size. Actual dimensions vary depending on the aspect ratio of the particular image. For prints on different paper sizes, please inquire for availability and price. 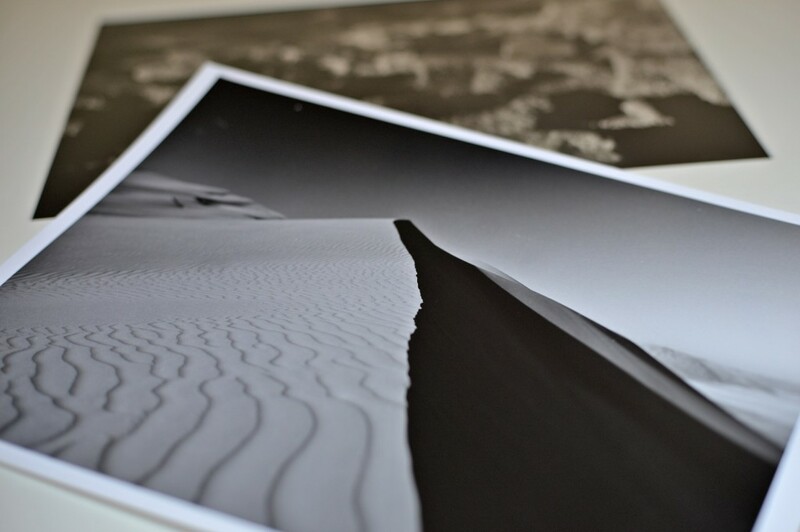 Cool/neutral tone images are printed on Ilford Multigrade FB paper and have been archivally processed and selenium-toned. 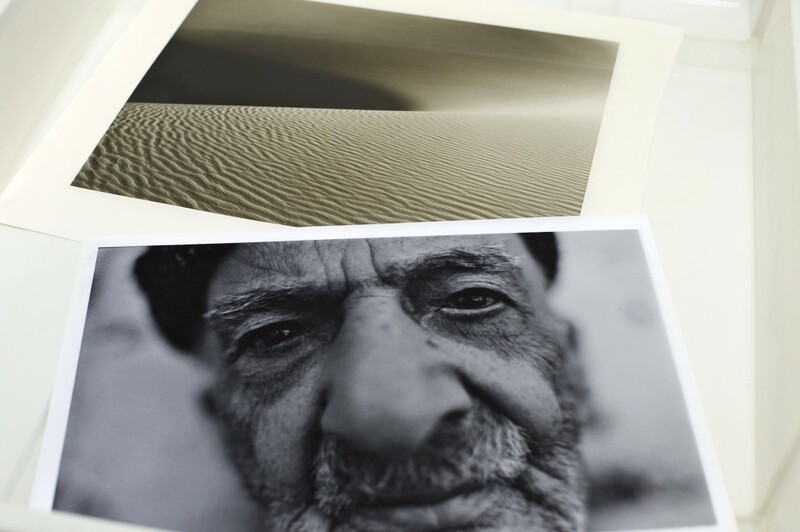 The warm tone images are printed on Fomatone Classic and selenium-toned as well. Earlier prints from the late 90’ and the first years of the new century were made on the Kodak Polymax Fine Art paper. Editions of 20 copies, plus up to 5 artist’s proofs (A/P’s), irrespective of individual print sizes. 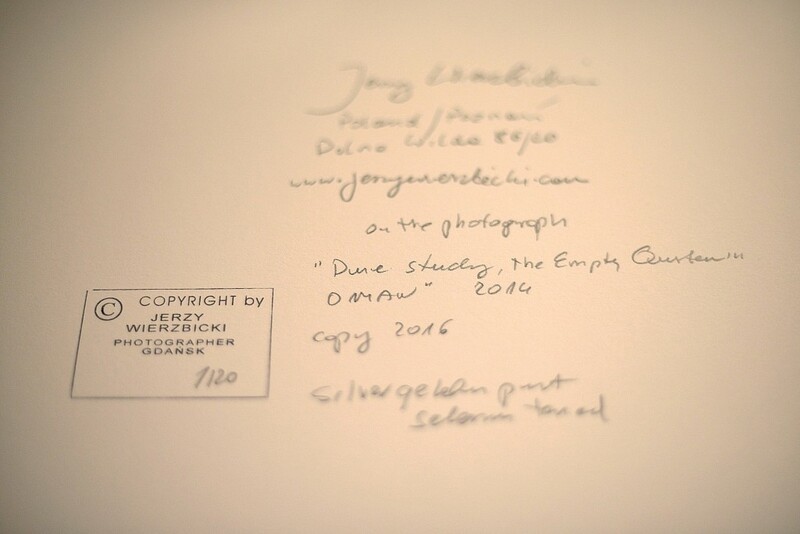 All prints offered are stamped, numbered and signed in pencil. Colour prints offered were printed on the Durst Lambda imagesetter and FujiColor Crystal Archive paper in the professional laboratory. 20×25 inches (50×60 cm), editions of 20 copies, plus up to 5 artist’s proofs. For prints on different paper sizes, please inquire for availability and price. Prints will be shipped WORLDWIDE. Shipments will be made in suitable protective containers to avoid shipping damages. Shipping charges apply, and packages need to be insured.